The Heart is the very basis of our human experience. People are searching for a sense of connection within themselves and among others in their world: a sense of connection to their purpose and place, with harmony in their emotional lives. Connection to the Heart in meditation wisely directs the energetic interactions between the mind, emotions and body within a human being. Meditation is a practice ground to discover and grow into our potential, maintaining our connection from the heart in everyday life. The heart is sometimes referred to as part of the mind. The mind and heart can, and often do, function quite differently. The mind responds to specific needs, while the heart is the underlying operating system of the human being, responding to all of our needs. 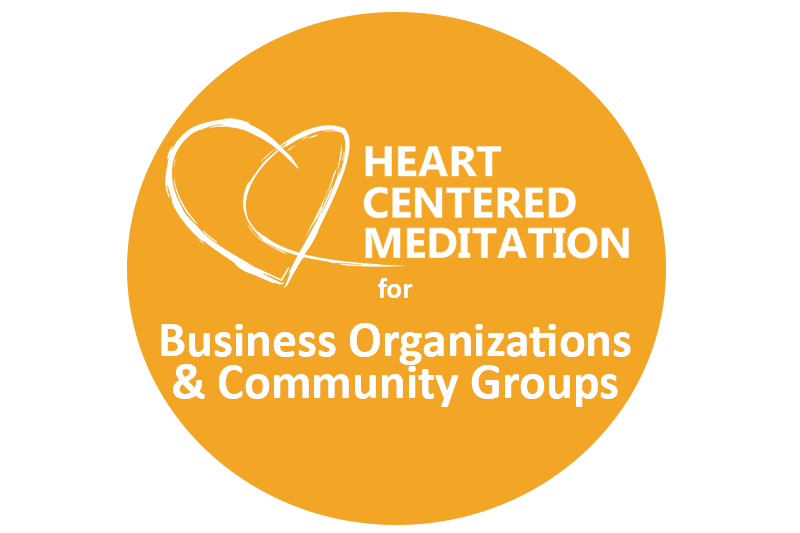 Heart Centered Meditation relies solely on the Heart’s influence and expression as our true self, to animate and organize a unified mind, body and spirit. Participation in the experience of the Connection to the Heart, as it directs the mind, body and emotions in a healthy and creative manner.